Second Life is a booming online universe with endless possibilities. 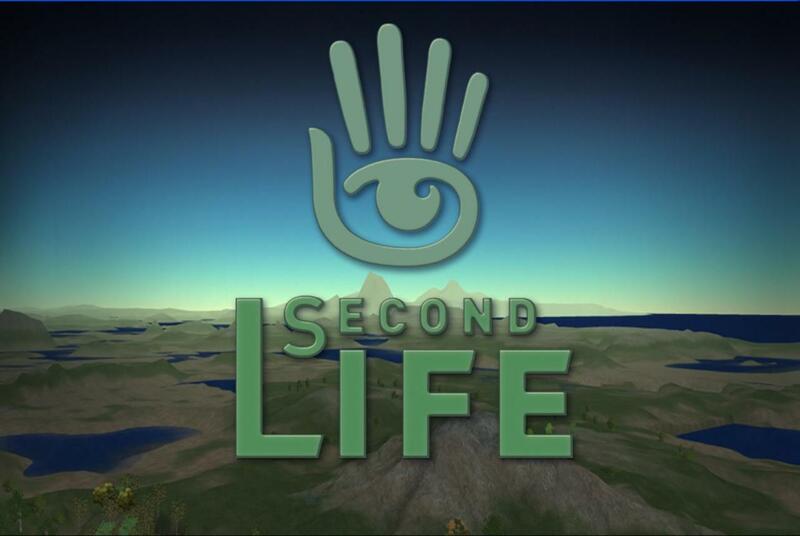 From dance clubs to real estate to self help seminars, residents of Second Life are never at a loss for things to do. Second Life residents can customers their avatars, the character that represents them in the online world, to look however they want. The user created shops and malls sprinkled all throughout Second Life are a cornerstone of avatar customization. Choosing a shape and skin in Second Life is possibly the most important decision that a user can make when it comes to their appearance. When an avatar is first created, or born, it has a distinct new avatar look. Second Life is similar to real life in that first impressions matter, and if a user decides to stick with the avatar that she chose at character creation, she will have a vastly more difficult time socializing and working in the online universe. Second Life body shapes are infinite in variety, and most can be customized to the user's liking. Prices come in a vast range, with some shapes being free at freebie malls and some being as much as $1,000 Linden (the Second Life currency) or more. For those who have limited funds, the Gerri shape collection is more than adequate and the shapes are a bargain at $190 Linden. Other shape shops include Body Doubles, Dragonfly Designs and LAQ. A good shape won't do much if there isn't a good skin to go with it. Purchasing a skin is not something to take lightly, as it is probably the most expensive item on any avatar. While some skins can be found for free and are great for starting out, when it comes time to purchase one, it's best to take it slow. Skins can run as high as $2000 Linden for a pack of five or ten makeup varieties. However, for anyone interested in a Second Life career that requires a quality skin such as modeling or exotic dancing, it is well worth the cost and pays for itself rather quickly. Some high quality skin shops include LAQ, Curio and Redgrave. The default avatar hair tends to look like a mullet if you give it any length at all. Luckily, user's having the option of buying prim hair, or a user-created object that attaches to the avatar's head and looks more similar to real hair. Prim hair can be sculpted with no movement, or it can be long and flexi, meaning it will flow and move as the avatar moves giving it a realistic appearance. Some of the best hairs are a combination of the two. Most hair retailers supply a wide range of colors and styles, and prices average $100 Lindens to $400 Lindens. As with any other item in Second Life, mid-quality hair can be found at freebie shops, and some hair shops have gift bags at the entrance with one or two free hairstyles. Leading hair merchants in Second Life include Magika, Analog Dog, Truth, Calico Creations and Damselfly. Finding eyes is pretty simple, and using free ones will work just as well as paying for eyes. For those who choose to pay for them, they average $50 to $100 Linden for single colors with color packs increasing in price. Curio and Dragonfly both carry eyes as well as other avatar customization items. Everyone starts out in Second Life with the same walk. The default walk is fast paced, hunched slightly at the shoulders and stiff. Despite this, there is still a chance to add a little swagger to an avatar's step by purchasing an animation override, or AO. An AO attaches to the avatar but cannot be seen by other users and overrides the default animations by adding different walking, sitting, standing and flying animations to the avatar. It's controlled by switch, which is normally located in one of the corners of the screen when it's attached to the avatar. A large variety of AOs are available in Second Life by visiting various animation shops, and are priced at $1,000 to $2,000 Linden. SEMotion and Vista Animations are just two of the leading suppliers of animations overrides. For those who cannot afford to customize their avatar at leading Second Life retailers, there are always freebies. Freebies are mid-quality when compared with more expensive items. However, for somebody just starting out in Second Life, freebies may be good enough to get a job and get used to Second Life.